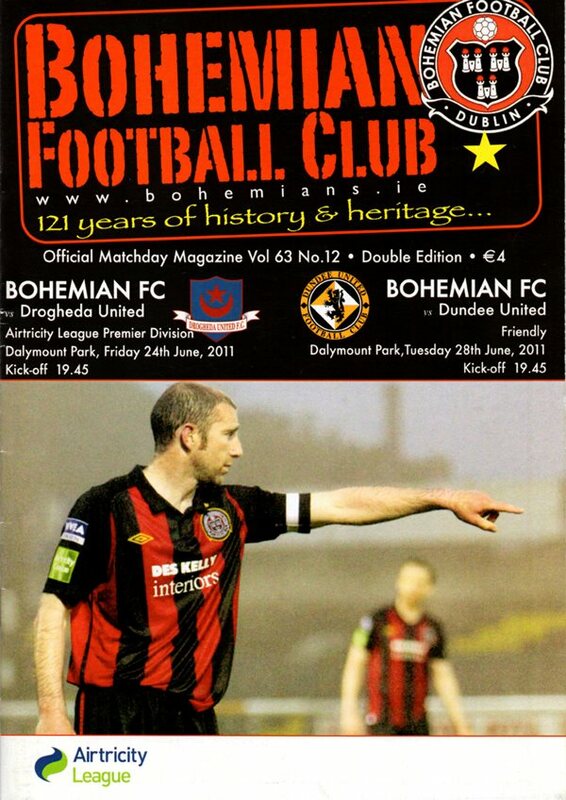 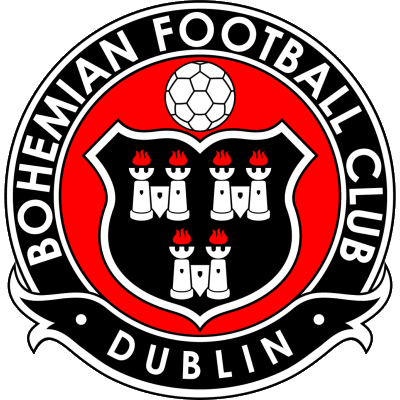 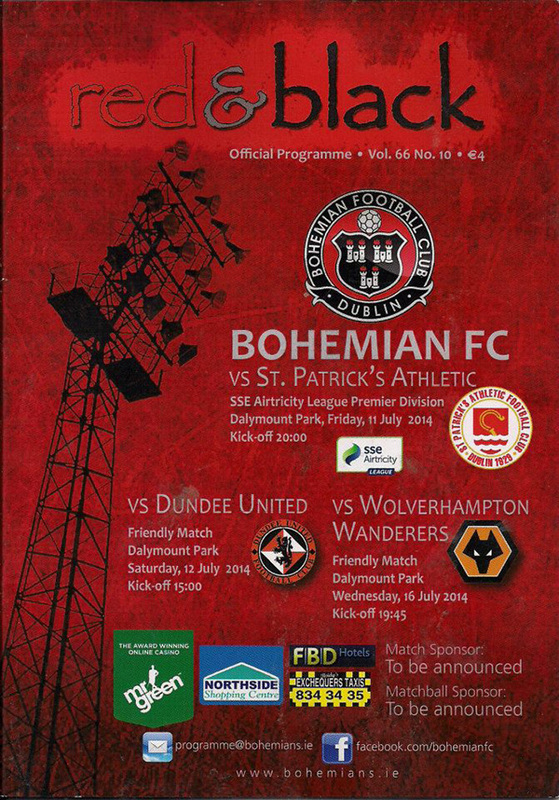 The Bohemian Football Club, founded on September 6th 1890, are the oldest football club in Dublin, Ireland. 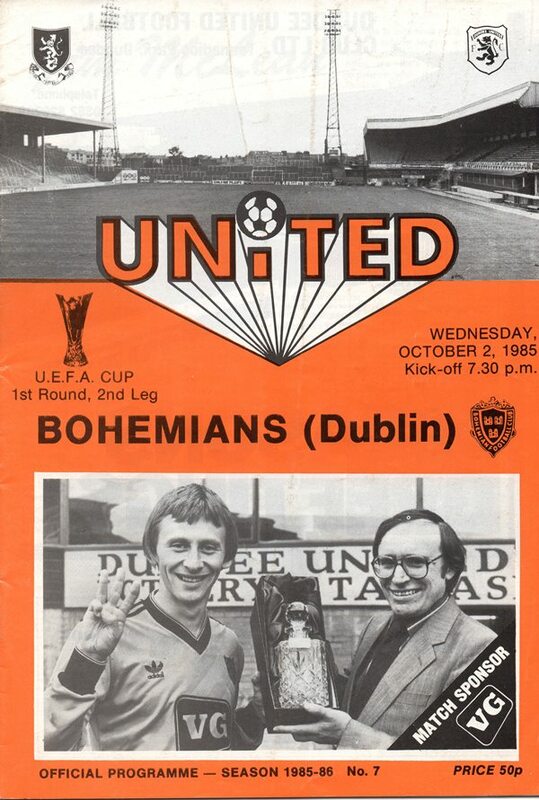 United faced up to the Dubliner's twice in the UEFA Cup in 1985. 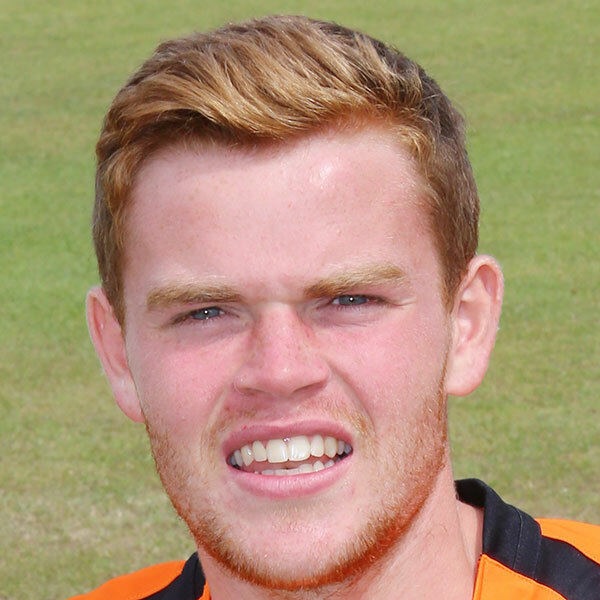 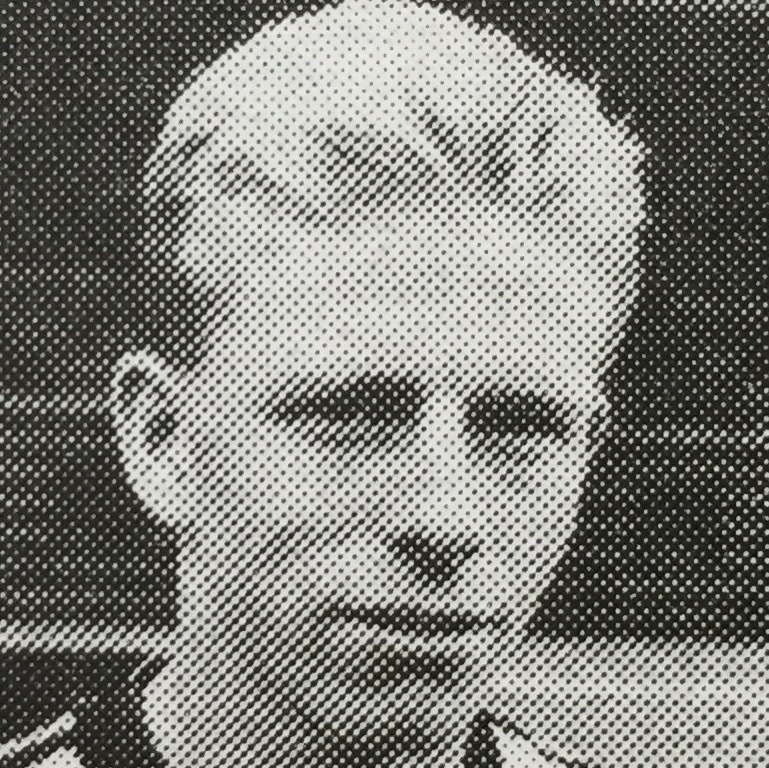 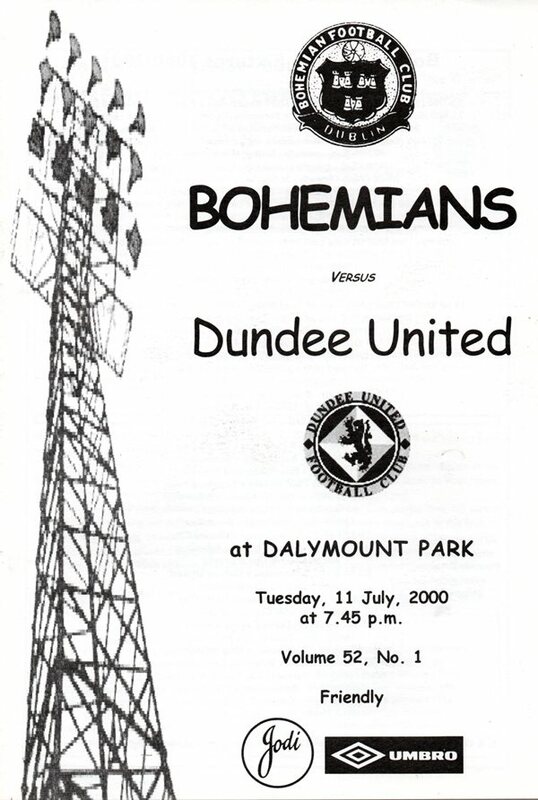 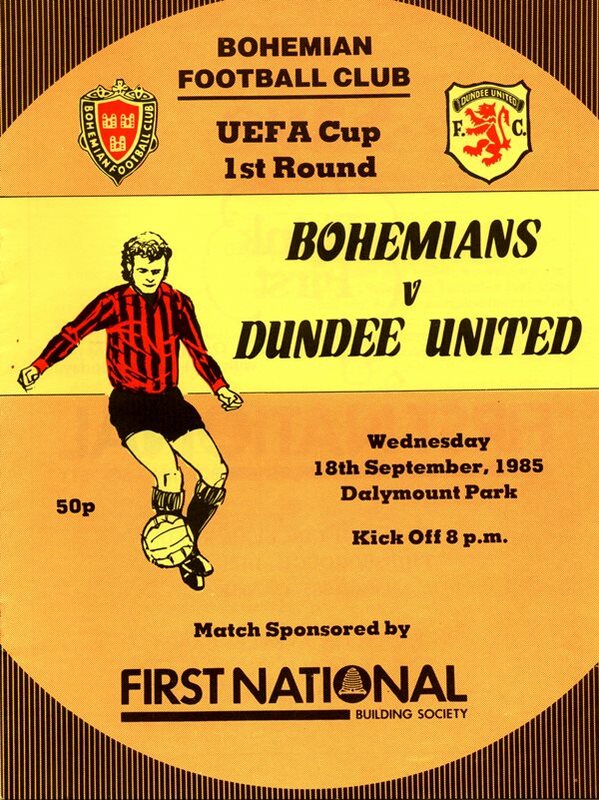 United won the first game 5-2 away from home then in the second and final match between the club, Bohemians claimed a 2-2 draw at Tannadice.